Photo courtesy of Karleen Minney, The Canberra Times. Long time Landcarer Martin Royds has taken a holistic management approach on his Braidwood property in the South East of NSW and its paying dividends. Martin sits on the Landcare NSW Executive Committee and is the regional representative for South East Landcare. 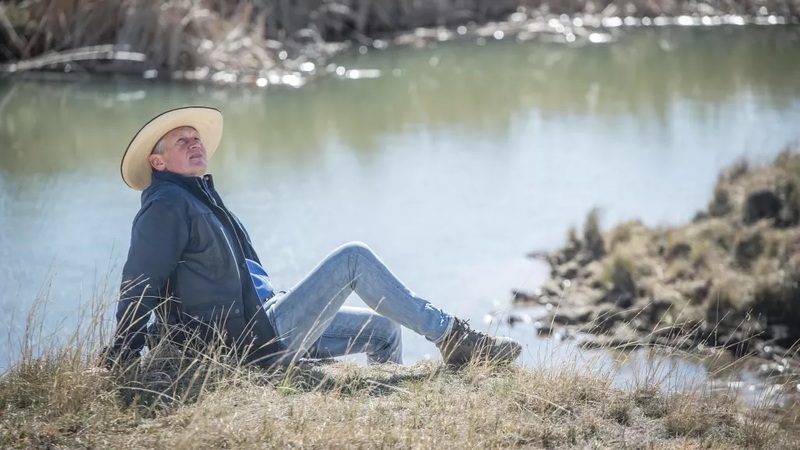 He recently featured in an article in the Canberra Times that details how he has transitioned from “moron” farmer to having a farm full of water.